Each in small box lined with plastic bag,then in carton. inspection, simple to operate, and practical. input 0-5k RTD, it can act as electrical ruler. 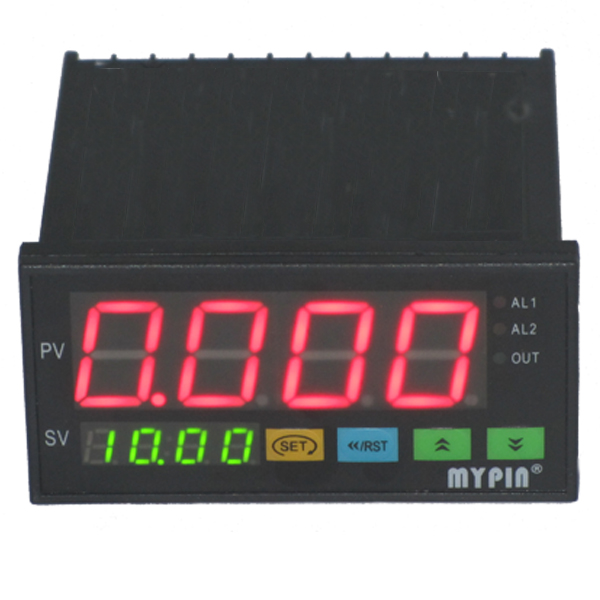 3, Output: 4 lines output, with various output mode selectable: UPPER/LOW or intevals, etc..
4, Isolate analogue output: 0-10mA or 4-20mA, with output range adjusted by software. 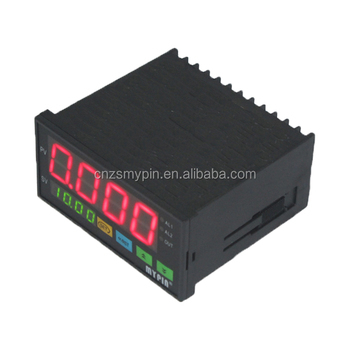 7, Power supply: regular: 90-260V AC/DC, Others: 12--30V AC/DC indicate when ordering. Additonally,OEM service,Design service offer, Buyer laber offer..